We have great news, not related to our core business this time, but linked to a wonderful opportunity for our beloved company. As some of you might know, our CEO Geert Vanvaerenbergh was the founder of Belgium’s Olympic Bobsleigh team back in 2007. 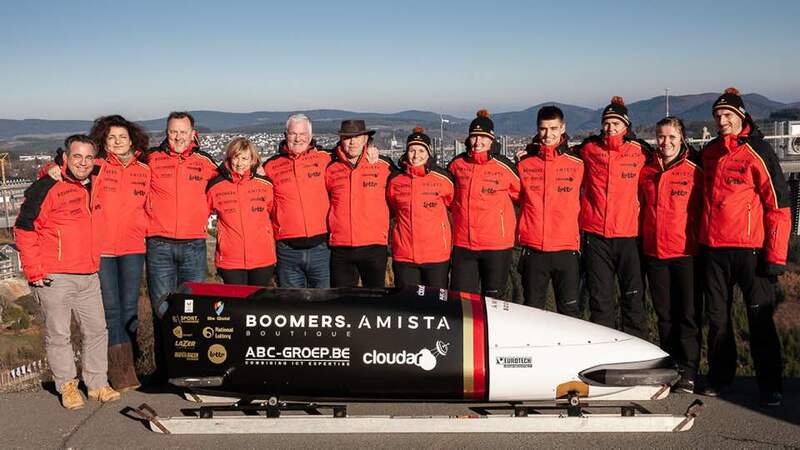 After two successful Olympic qualifications for the Winter Games (2010 in Vancouver, 2014 in Sochi), Geert left the team to … kick-off Amista on June 6th, 2014. Ever since then the athletes missed the passion and energy that our CEO injected in the Olympic team. They asked Geert multiple times to come back, which he refused each time, until now. After the South-Korean Olympic Games (Peyongchang 2018) a new request came in and guess what: Geert accepted the demand of the board of directors to become overall CEO for bobsleigh and skeleton, with new Olympic Games coming up in 2022 (Beijing, China). By doing so, he takes over from Hanna Mariën. This is wonderful news for Amista too. 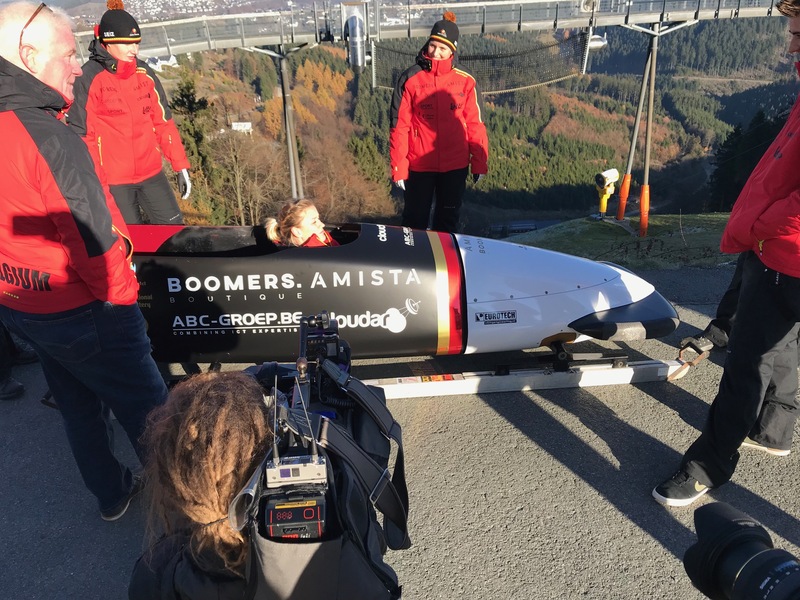 Our company will travel around the world (Belgium as well as Switzerland, Austria, Germany, France, Italy, Latvia, Nordics, Russia, Canada, USA, China) on the bobsleds, helmets, clothing of athletes and staff. Amista and MCS Solutions will continue their activities as two independent companies.